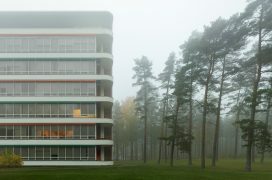 Architecture photographer Tuomas Uusheimo is shortlisted in one of the largest and most prestigious global photography competitions for his powerful series on the modern masterpiece by Alvar Aalto. Tuomas Uusheimo is shortlisted in the Architecture category of Sony World Photography Awards’ Professional competition for his series on Paimio Tuberculosis Sanatorium. Shortlisted photographers will now compete to win their category and be named Photographer of the Year, revealed April 17 in London. All shortlisted and winning images will be exhibited in London from April 18 until May 6, 2019, before touring globally to countries including Japan, Italy and Germany. 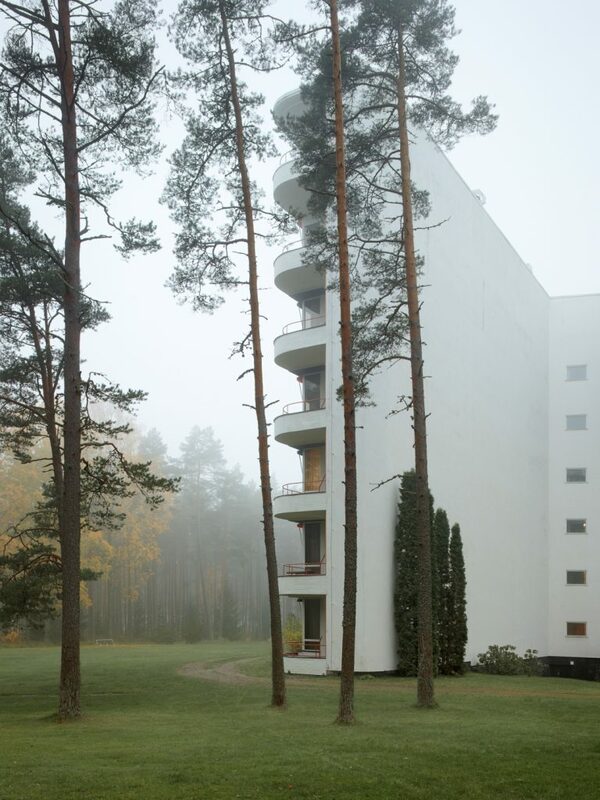 Uusheimo is one of the most prominent Finnish architecture photographers today. 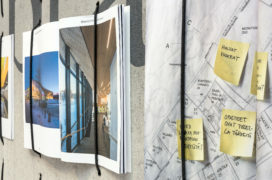 Having a background in architecture, in his work he focuses on the built environment, designed interiors and objects. As one of the world’s largest and most prestigious photography competitions, the Awards annually promote the best contemporary photography giving the photographers an opportunity to showcase their art to a global audience. 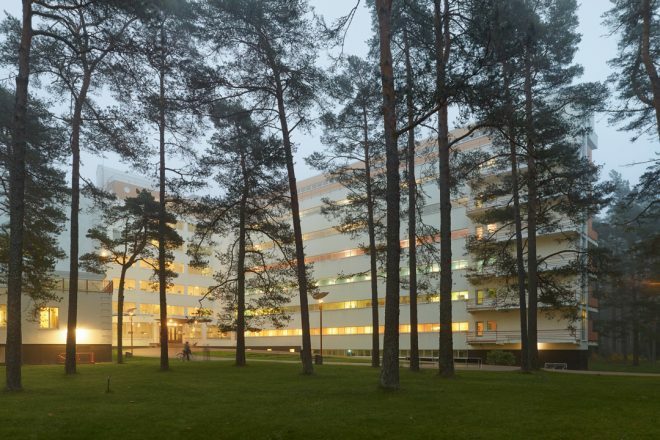 The shortlisted series of photos shot in October 2018 presents Paimio Sanatorium, a masterpiece of Functionalism completed in 1933 and a key work of the early career of the Finnish master of Modernism, Alvar Aalto. 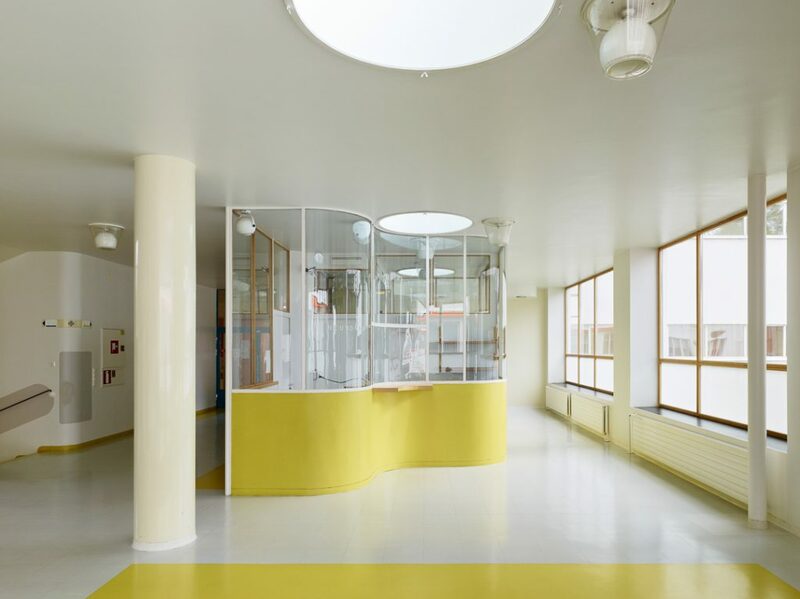 Based on a winning entry in an architectural competition held in 1929, he designed the hospital complex right down to the smallest detail as a total work of art. The building ceased to function as a hospital in 2015, and its fate is now open. 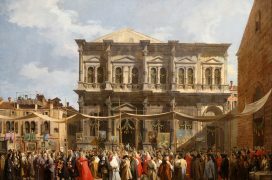 The complex is to be nominated for UNESCO World Heritage status. “I want my photographs to show how buildings carry their past with them. While I am fascinated by the natural and human-inflicted change that occurs as time passes, I also feel responsible for making a contribution to raise awareness of such unique architecture,” describes Uusheimo his motivations. In February, we posted Uusheimo’s Paimio photos on our Archinfo Finland Instagram account. Take a look and follow us!